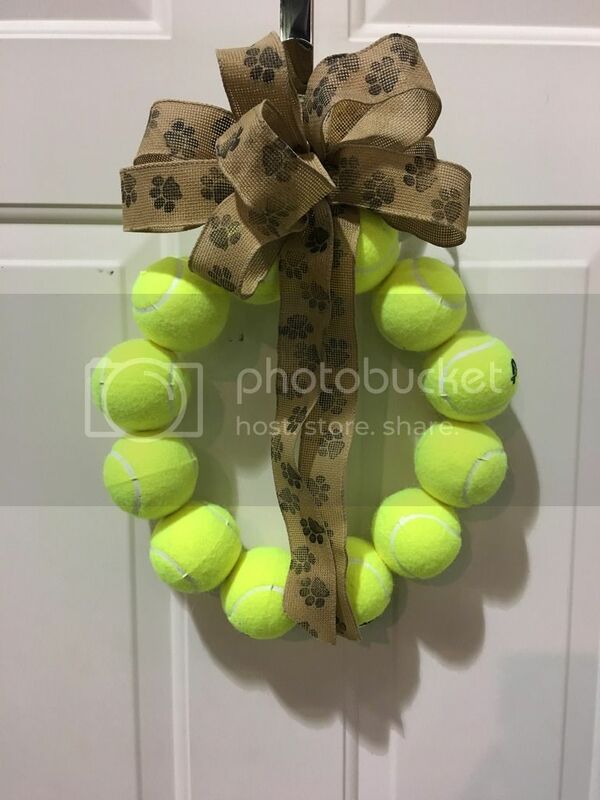 I haven't made much craft-wise lately but when I was put in charge of decorating for our therapy dog group holiday party I made these wreaths. 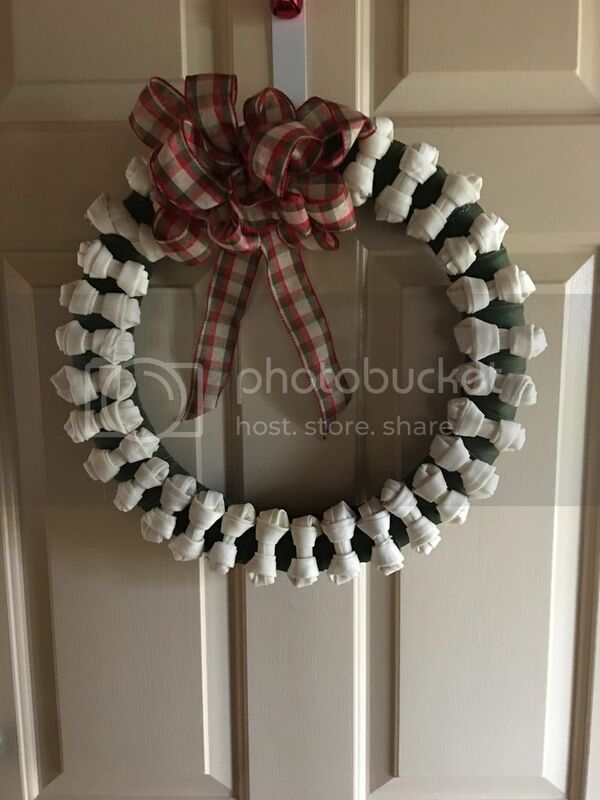 I also made one of the bone wreaths for our vet's office and they loved it. Does anyone else have any cute dog-themed holiday decorations to share? Those are adorable. I am shamelessly going to copy you. Those are so lovely! Love them!